One of the joys of retirement is being able to read when I wish, not when I have time after completing lesson plans and grading papers. During the last month I’ve read, or re-read, a dozen books. I have all of Lee and Miller’s Laiden books and re-read most of them. They are good, well-paced stories with interesting characters. Having already read most of them a couple of times, it is not necessary to read all of the detail work and get bogged down in description; I can skip that and read what I consider to be the interesting part of the stories. In re-reading the short stories I can skip those I found less interesting, or just plain didn’t like, and only read those I enjoyed. 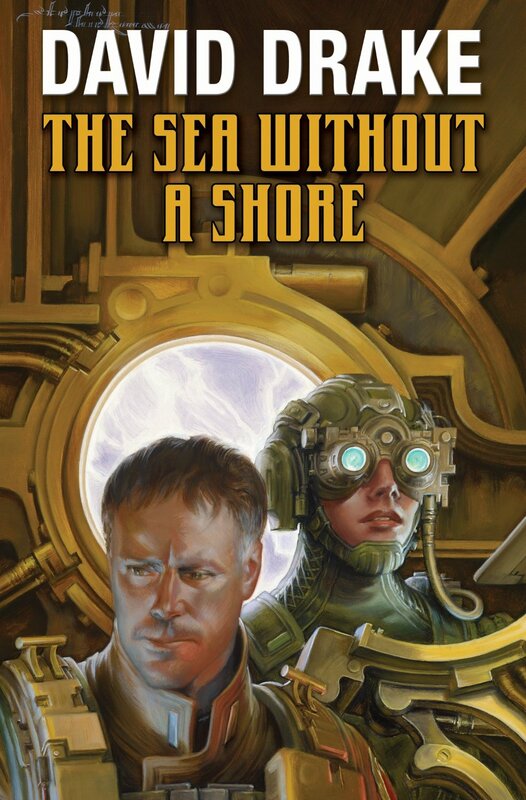 Yesterday I finished Cyador’s Heirs by L. E. Modesitt, Jr. and today I finished David Drake‘s latest RCN book, The Sea Without a Shore. Both were excellent books. I’m several chapters into both The Kraken Project by Douglas Preston and To Do or Die by Mike Shepherd. 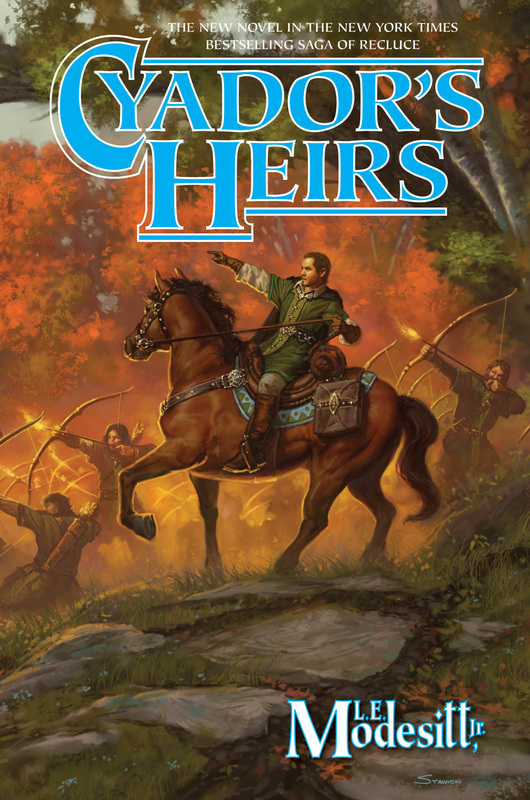 These are also good stories but not as compelling as the other two books. Earlier this month I also finished The Price of Peace and They Also Serve by Mike Moscoe. Where is the best place to read? I don’t know. Maybe on my exercise bike with music in the background. Maybe in the living room in my recliner and a cat or two on my lap. Maybe in my wife’s backyard garden on a perfect afternoon, which is where I finished The Sea Without a Shore an hour or so ago. Maybe at the beach on a warm Spring day with a soft breeze and a bit of jazz from my iPad. Yeah, they’re all the best place to read, especially when almost everyone else is at work.